Legal right to work in Hong Kong. Fluency in another language such as French, Arabic, Somali, Urdu, Sinhala or Bangla would be a considerable asset. Experience working with vulnerable people in a professional setting. For more information, or to apply please e-mail your CV and statement of interest to raquel@justicecentre.org.hk with the subject line ‘Social Welfare Assistant’ by March 29th 2019. This is an exciting and rewarding opportunity for a seasoned fundraising professional looking for a flexible and part-time working arrangement within a close-knit creative and dynamic team. The Development Manager will play a key role in contributing to Justice Centre Hong Kong’s ambitious strategy to raise vital funds for our direct services and programmes to protect the rights of refugees, survivors of torture, human trafficking and forced labour. We envision Hong Kong as a fair and inclusive society where even the most marginalised enjoy fundamental rights and access to justice. Justice Centre Hong Kong is an independent, non-profit, human-rights organisation working to protect the rights of Hong Kong’s most vulnerable migrants – refugees, victims of forced labour and human trafficking and survivors of torture. Justice Centre undertakes evidence based research which is used in advocacy to strengthen the rule of law in Hong Kong. We envision an inclusive, just society where people from all countries of origin enjoy dignity, human rights and access to justice in Hong Kong. 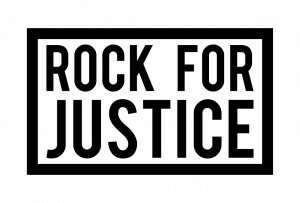 Justice Centre is not affiliated with any religious or political organisation and does not receive any government funding. Justice Centre provides free legal, psychosocial and torture rehabilitation services for our service users, as well as capacity building for wider civil society regionally. We enable our clients to access their rights through legal and psychosocial support, policy, advocacy and research. We are looking for an enthusiastic individual with meticulous attention to detail who has experience in donor acquisition and retention, writing successful bids and managing a portfolio of donors/clients. The scope of the role is flexible according to the skills and experience of the successful candidate and their availability. Applications are welcome from candidates who have a background in sales and marketing, NGO or corporate fundraising and grant-writing. This is a 3 day/week part-time position with a competitive NGO salary commensurate with experience. Some evening work will be required, but compensated through Time Off in Lieu (TOIL). Generous annual leave, MPF and private health insurance are also provided. Manage a portfolio of accounts by maintaining relationships with current donors (including family foundations, international funders and trusts) through timely, regular and accurate reporting. Secure grants to garner new long-term funding (3-5 years) for advocacy and core service delivery work by researching, identifying and applying to apply to potential grant bodies. Support individual regular giving by promoting Justice Centre Hong Kong’s online giving platform, and by working with the wider Fundraising and Development team to produce and disseminate communications and materials which encourage individual giving and fundraising events by individuals. Use Justice Centre’s CRM system to log all grant and donor-related information as part of an effective donor relations management strategy. Input into Justice Centre’s social media and communications and promote Justice Centre using own professional social media handles. Support Project Managers in the timely implementation of funded projects and regular and accurate data collection. Support the wider Fundraising and Development team to create and deliver online fundraising appeals. Proven track record of acquisition and retention of supporters/clients or funds raised. Commitment to 3 days per week (during office hours, occasionally evenings may be required). Knowledge of spoken and written Cantonese is an advantage. Experience of human rights and working with the NGO sector an advantage. Knowledge of the corporate sector in Hong Kong. Please e-mail your CV and statement of interest to jobs@justicecentre.org.hk with the subject line “Development Manager” by 11:59pm on Thursday 28 February 2019. This is a full time volunteer position for those with a passion for refugee and human rights law. Volunteers will develop legal and practical expertise and provide a valuable contribution to the Legal Services of Justice Centre Hong Kong, and to our clients. It is a structured placement for a minimum of 6 months with detailed training and supervision provided. Ideally it is a full time position but part time and more flexible arrangements will be considered. LA’s will become involved in tasks in connection with legal casework; provide file management; and act as the first point of contact for the organization in-person, on the phone, and via email. You would therefore play a critical role in client and external relations. To attend all relevant staff meetings. Legal right to work/volunteer in Hong Kong. An opportunity to gain experience of client facing legal work under close supervision and with detailed training from our expert team of refugee lawyers; the chance to learn more about refugees in Hong Kong, and to contribute to rewarding human rights work. Unfortunately, due to the high level of interest in our organisation, we are only able to reply to shortlisted applicants. 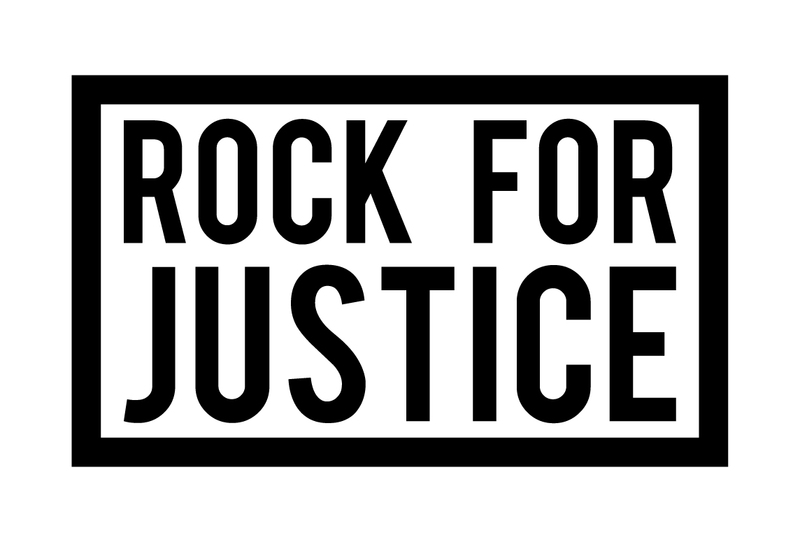 To celebrate World Refugee Day on 20 June, we are proud to present Rock for Justice, a live music event, kindly hosted by Orange Peel and generously co-sponsored by Freshfields Bruckhaus Deringer, Lexis Nexis and Macquarie. This promises to be a fun evening, with headline acts Sakofa Drummers, ShumKing Mansion, Dowa Towa and Miss Cathy & the Sideburns. There will be a Lucky Draw with some great prizes too. Venue: Orange Peel, 2/F, 38-44 D’Aguilar Street, Central. Tickets: $300 in advance / $350 on the door. Ticket price includes one glass of wine. All funds raised will support our work. This event is supported by Purple 9 Wine, Sennheiser, Sideways and The Underground.